Jimmy. Thanks to DarkSarcasm for the screencaps!. 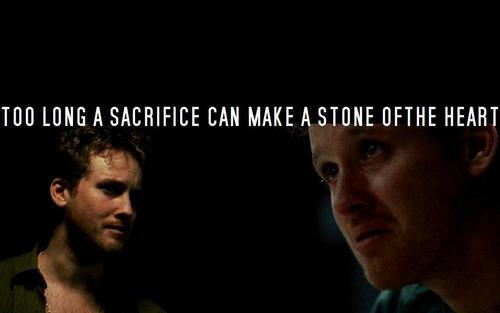 HD Wallpaper and background images in the The Black Donnellys club tagged: the black donnellys jimmy donnelly tom guiry a stone of the heart quote wallpapr.